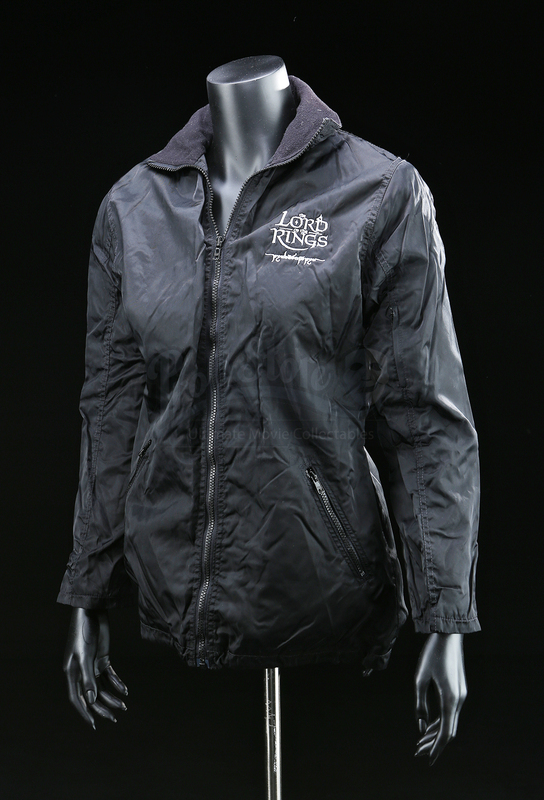 A child's crew jacket issued to the staff working on Peter Jackson's epic fantasy trilogy The Lord of the Rings. 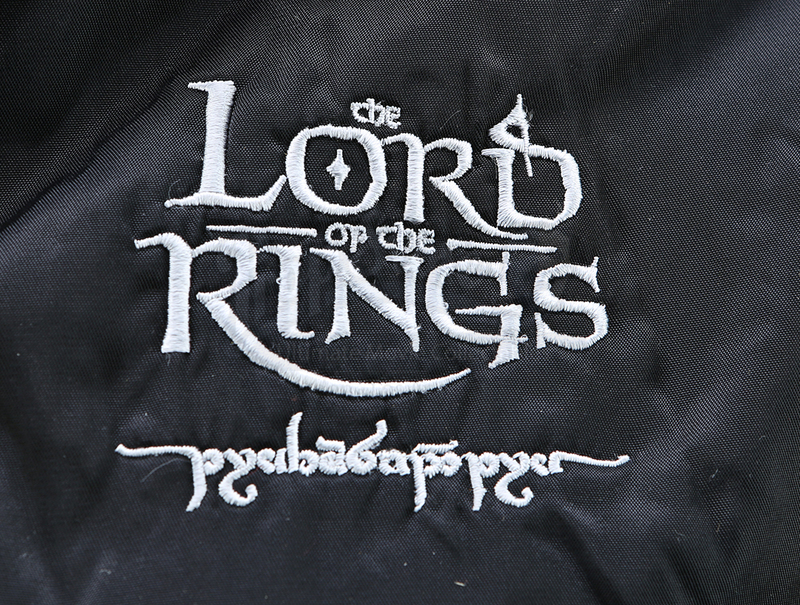 Made of black material, the jacket has the text 'The Lord of the Rings' embroidered in silver on the right breast. 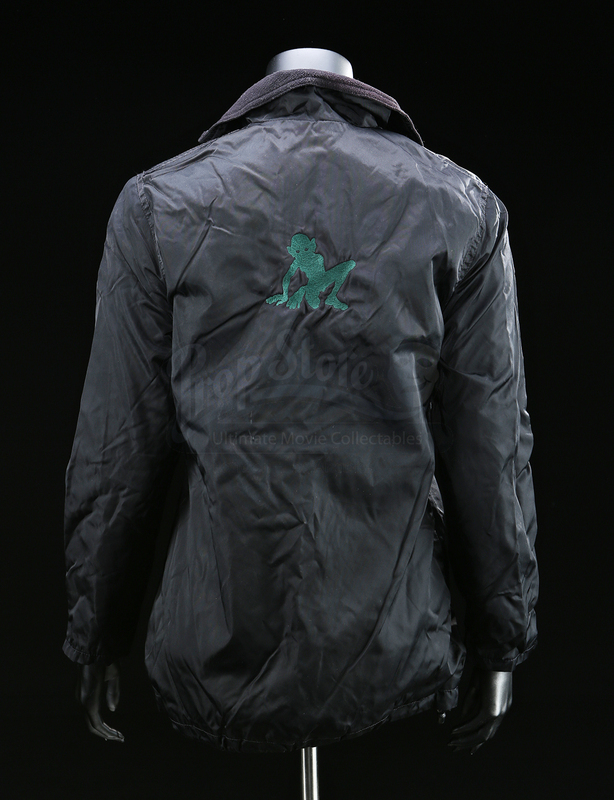 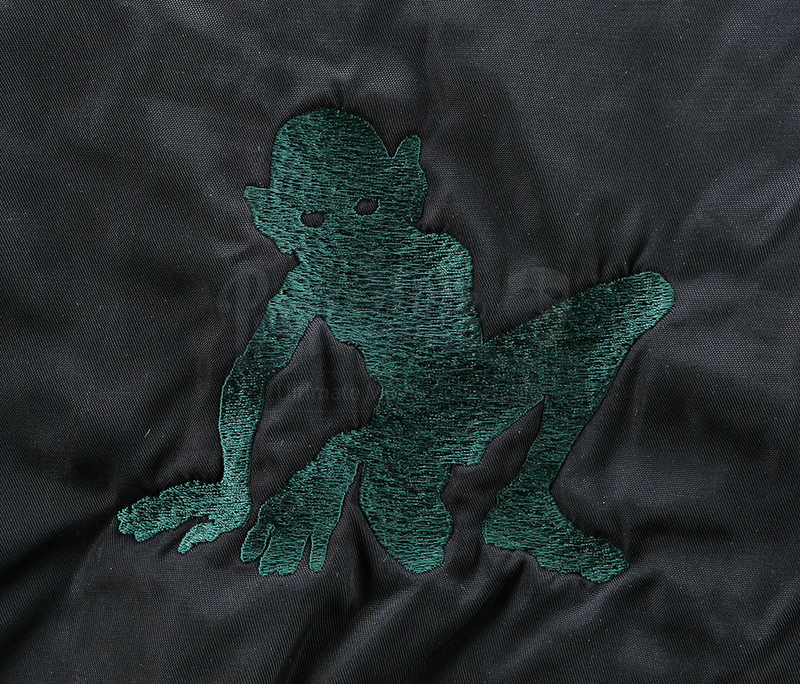 A green silhouette of Gollum is also embroidered on the rear of the jacket. 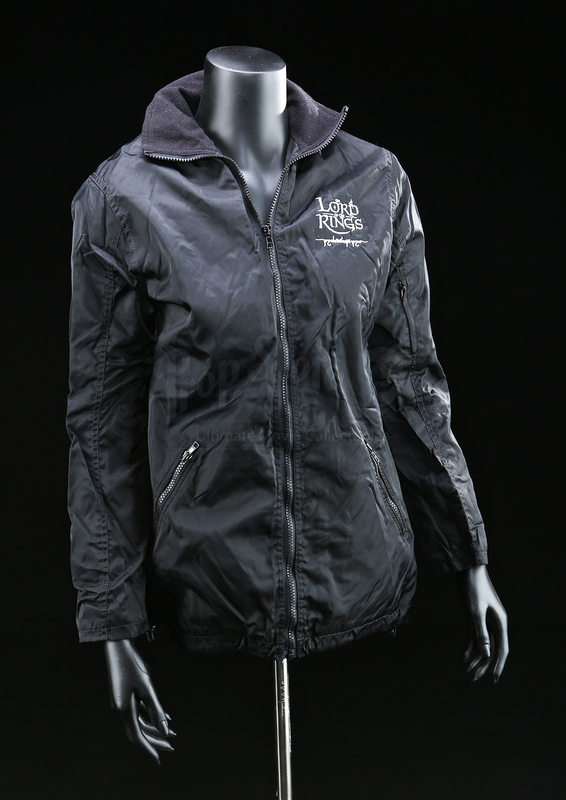 Marked as a size 8, the jacket remains in overall good condition.